Sometimes the smallest of accessories can make or break an outfit. 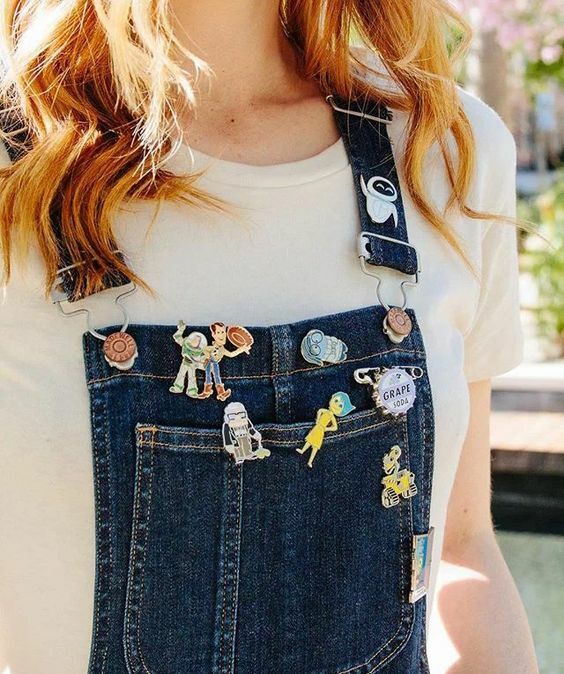 Enamel pins let you add personality into any outfit. These pins come in a multitude of shapes and sizes. They are perfect for anyone who likes to keep things bright and cheery. Accessorize with something that introduces you without the need for words. 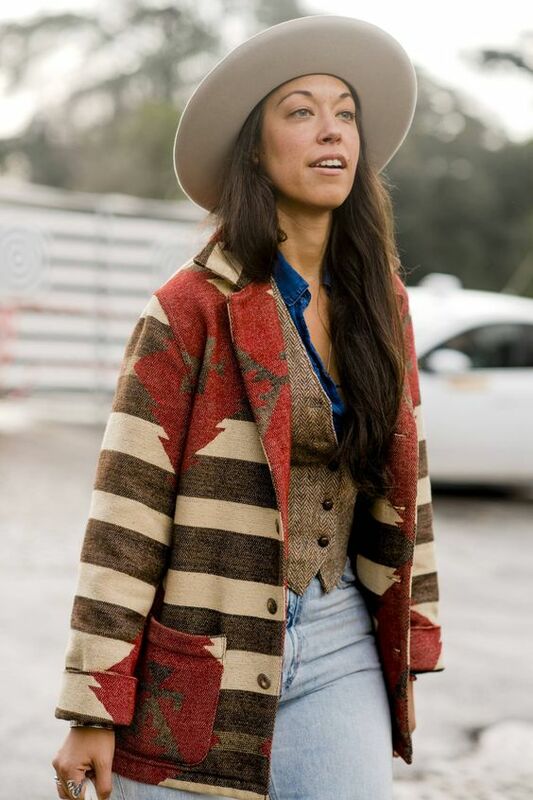 Trying to go for an eccentric look? 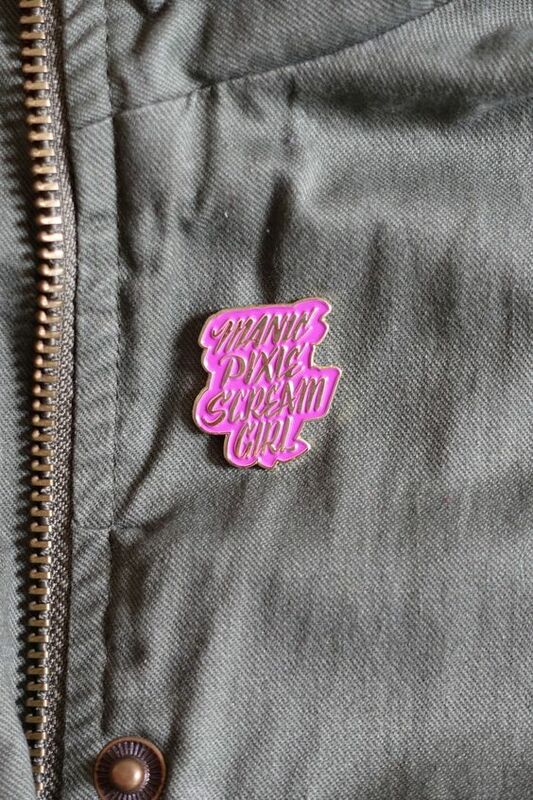 Enamel pins give you that manic pixie dream girl vibe. These colorful pins are perfect for bright clothing. On the other hand they also nicely contrast monochromatic minimal outfits. They are another perfect Winter accessory for jackets that need a little pop of color. Your outfit shouldn’t drown out who you are as a person. 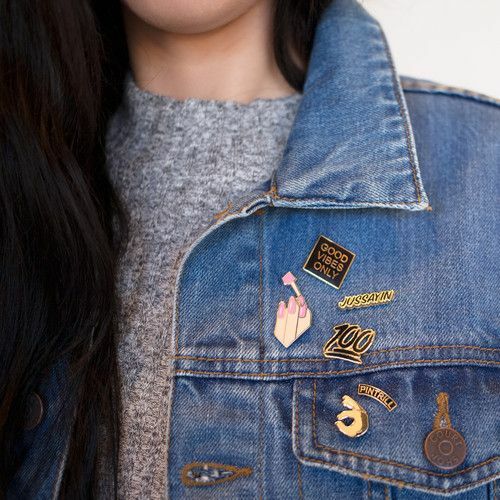 Enamel pins let you add personalized touches to any outfit. 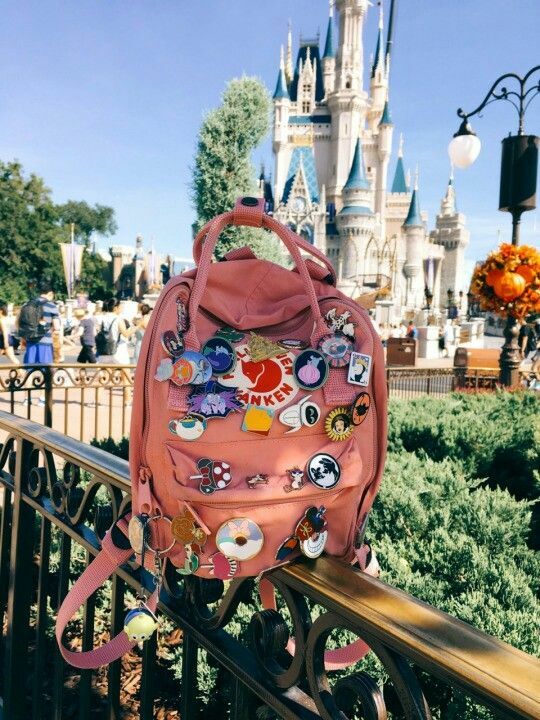 The world is full of pins and there’s definitely one that’s perfect for you. If you have personal convictions or movements you care about there’s a pin for it. For example, if you care about colony collapse syndrome, add a bee-themed pin to your collection. Quirky and eccentric not your cup of tea? Enamel pins can be nice and simple. A pin is a perfect souvenir from any place you hold dear. It’s something small but a reminder of your travel adventures are always important! You can get pins just from any place you’ve been to. Be it from your favorite places in town or other countries you’ve visited! It’s always nice to wear something that can be a conversation piece. Enamel pins have a classic lacquer finish that let them shine drawing the attention of anyone. These pins have quirky designs that can fit into anyone’s niche interests. 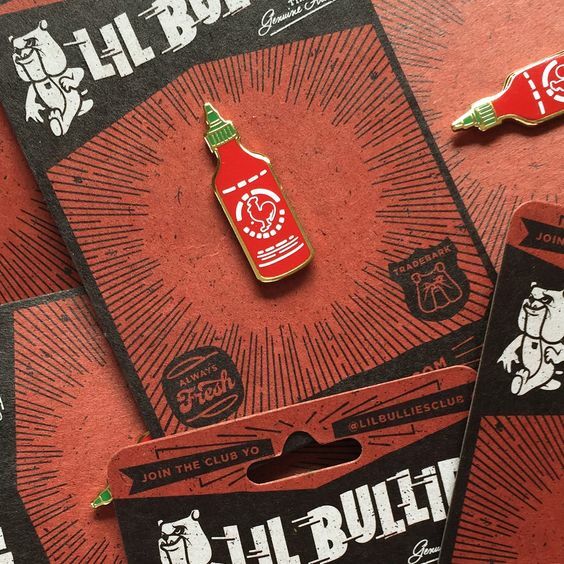 For example, if you feel a burning passion for sriracha, then here’s a perfect pin for you! Pinning makes you approachable and can instantly connect you to other people with similar tastes or interests. Placement of an accessory is vital to the success of an outfit. Liven up any bag or hat with a slew of patches and enamel pins. 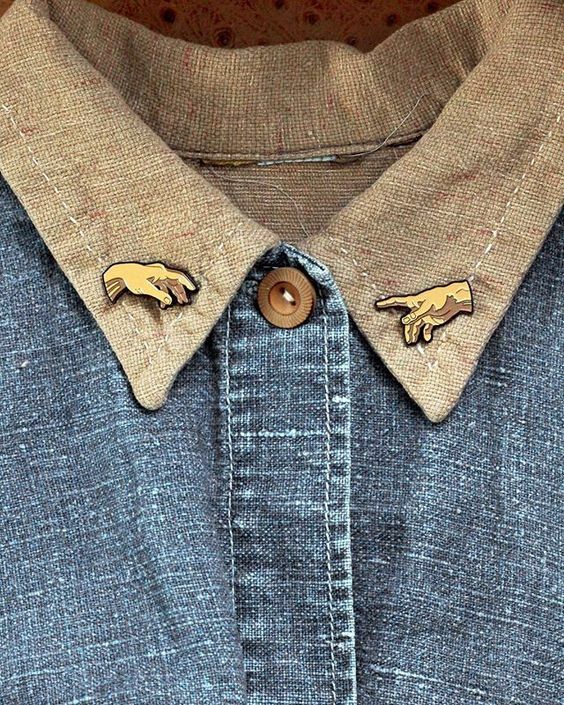 If you feel like any outfit is missing something unique, simply throw a pin on it! 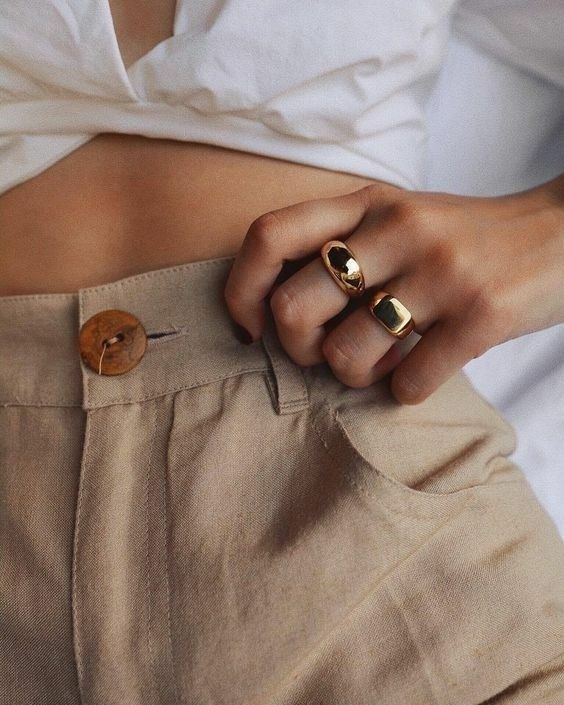 Make your outfits uniquely yours one pin at a time. There’s a pin for everyone no matter how picky they are. Enamel pins can be given as a perfect personalized present! Pins are worth their weight in looks and sentimental value. The saying, “it’s the thought that counts” still stands as a golden rule. Taking the time to choose the perfect pin shows that person you truly care for them. Looking to show a bit of your fun side? 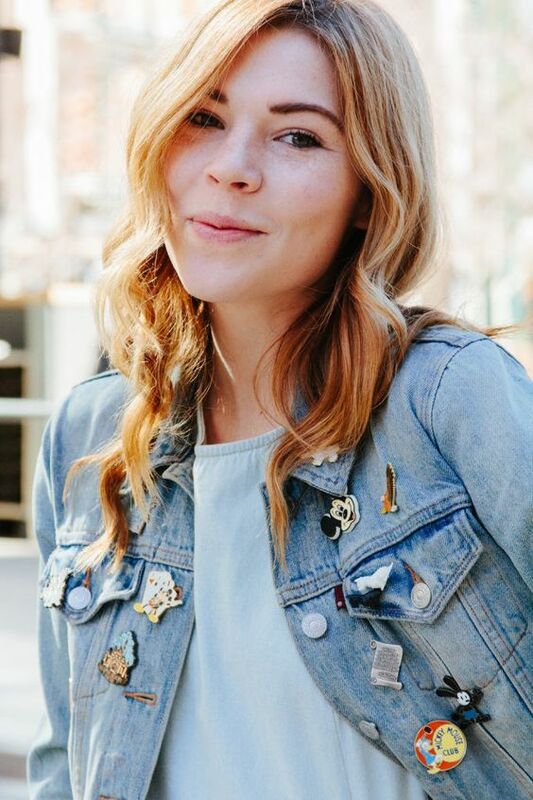 Enamel pins let you express yourself while looking good! They come in varying styles and designs that can match the taste of anyone. Additionally, you can show you truly care by giving someone the perfect pin. If you’re looking to brighten your outfits or someone else’s day then stick a pin in it!